Sango & Goldlink – "Wassup"
As we start the middle of the week, I got something just to pick you up in this morning. 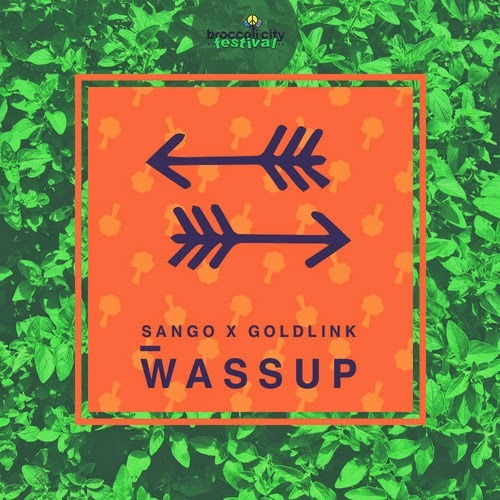 Seattle producer Sango teamed up with DC rapper Goldlink to drop a chill tune called "Wassup." The pair work well together with Goldlink different flow and style he brings over the Timbaland and Magoo sampled production Sango provides. The versatility of both these guys has been heard from their own projects, but together they form a unique sound. Hopefully these two will pair up for some more tunes in the near future.